Putting a swimming pool in your back yard is a big investment that can increase the value of your home and add years of enjoyment for your family. Quality construction is essential. 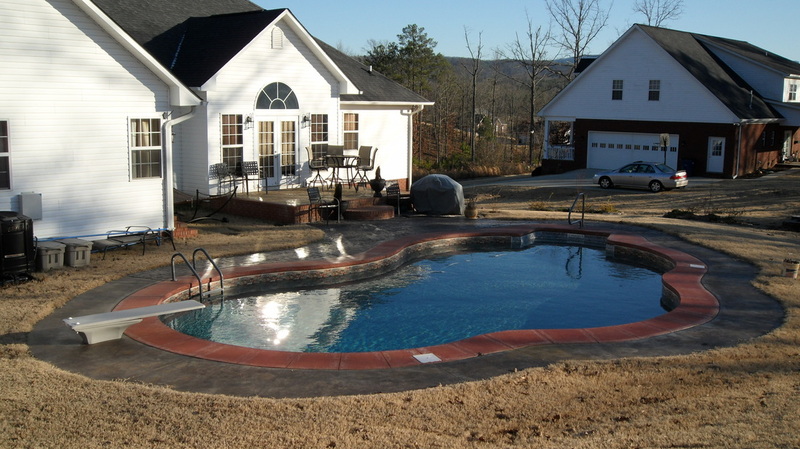 As a pool contractor, I am experienced in every phase of pool construction. 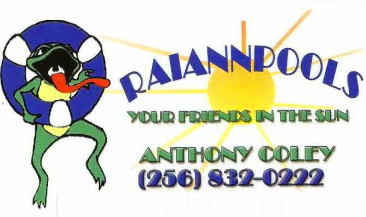 Raiann Pools is a licensed and insured pool contractor, dealer, and designer. I am the owner, seller, and installer. My specialized crew and I have over 50 years of combined experience. I can help you custom design the pool that best suits your needs and I will be with you during every step of the process. We are your friends in the sun! Available Financing thru Lyons. Click link for additional information.